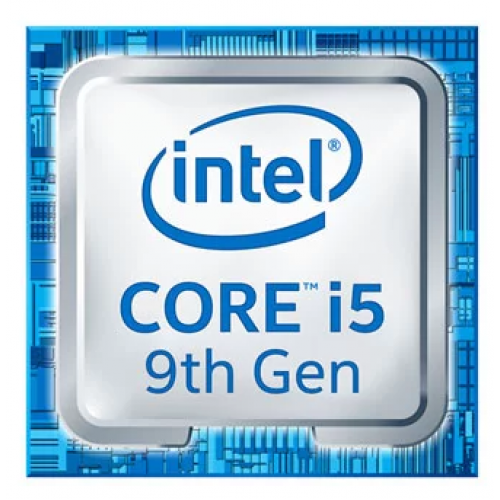 Intel 9th Generation Core i5-9400F Processor having the base frequency of 2.90 GHz that can be reached as max turbo frequency at 4.10 GHz. It has the L3 SmartCache of 9 MB containing 6 cores and 6 threads. With the bus speed of 8 GT/s DMI3, it has thermal design power (TDP) rating of 64W. This latest microchip has few expansion options such 3.0 PCI express revision having configured up to 1x16, 2x8, 1x8+2x4 and maximum 16 lanes. Considering the memory this processor has dual channel of max 128GB of size that supports up to DDR4-2666 bus speed. 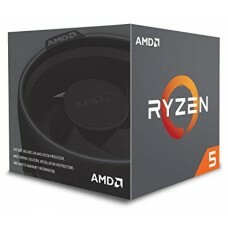 On the process of advance technology this processor has 2.0 Intel turbo boost and Intel virtualization that is directed to I/O (VT-d). This Optane™ Memory supported chip also has Intel VT-x with extended page tables (EPT). Furthermore, Enhanced Intel SpeedStep® and Intel® Identity Protection Technology are integrated to increase its efficiency. 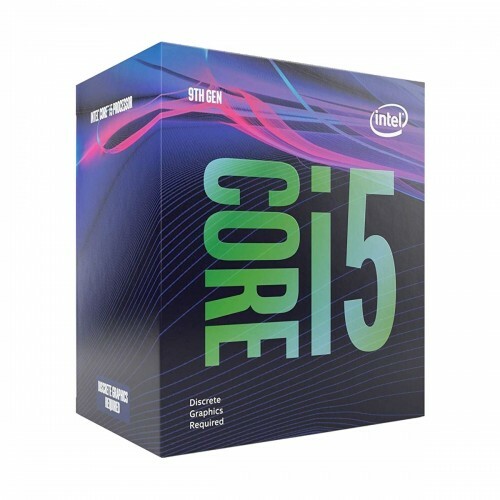 Enjoy this latest processor at best price with 03 years of warranty facility.